This past Sunday we completed our fifth residential retreat at Bethany Hills. Hard to believe its already been five! This was our smoothest retreat yet. Perfect weather and a solid, committed group of practitioners. Their practice backgrounds spanned the range from new meditators to a few with 25 + years of meditation and retreat experience. Wildlife was abundant and active at this retreat with the birds and frogs supporting our meditation through their beautiful symphonies. 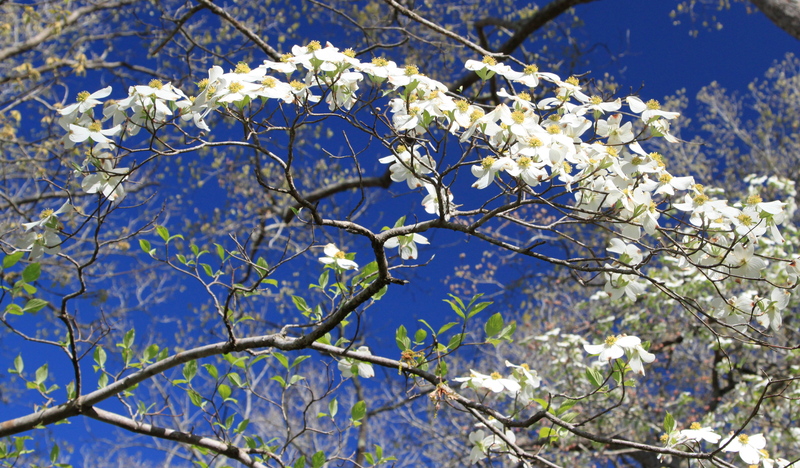 Dogwoods in Full Bloom, Bethany Hills Camp. We were fortunate that the ticks weren’t out yet as spring came a little late to Bethany Hills. 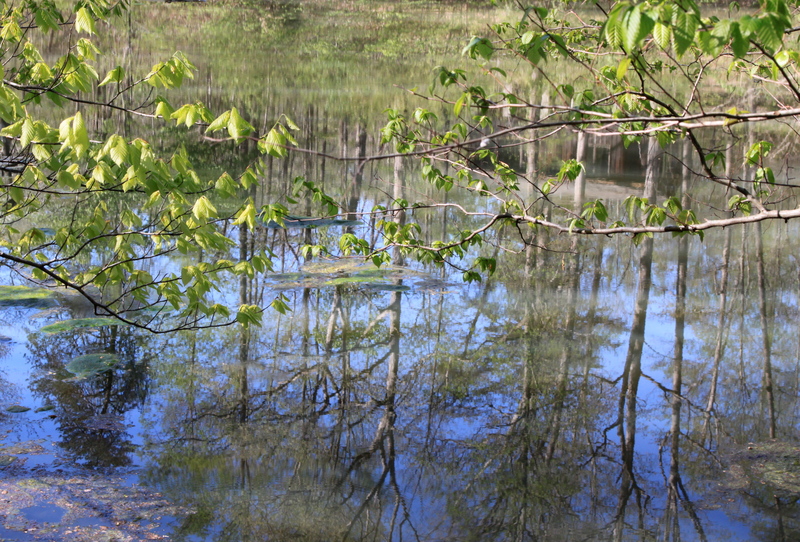 From Thursday evening to Sunday morning we witnessed the greening of the grounds and surrounding woods. 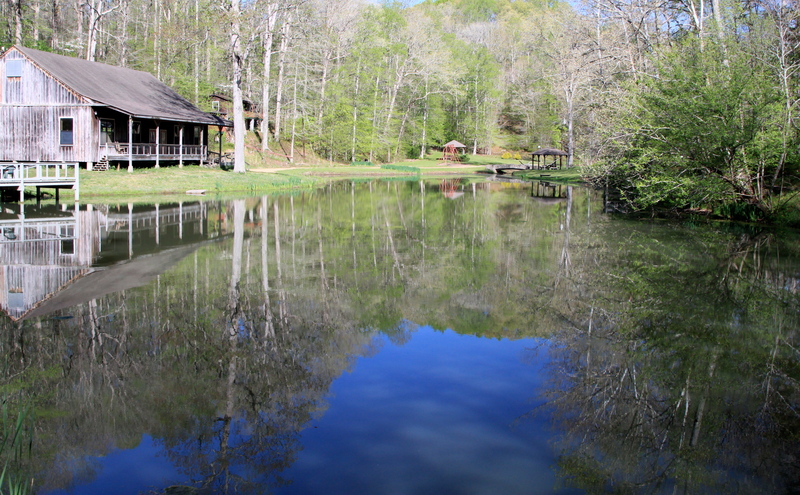 As I first walked around the pond Thursday afternoon, seeing the hints of spring, I felt deep gratitude and joy for the time those of us attending had set aside to remove ourselves from everyday busyness and distractions, to take the weekend to connect deeply with our hearts and minds. Its a true gift to offer this to ourselves. A good retreat will challenge its participants. Like all retreats, there were many who struggled to meet their unwanted guests or unexpected demons. At times like this, the way through is in, with compassion and courage. Facing the demons at this level can bring about transformative insight that is life changing. I’ve seen it happen time and again, and after 25 years of practice, I can say that this process still makes a difference in my own life. But what’s most rewarding to me now is watching others do what they believed impossible and witnessing the joy on their faces once the struggle has dissolved into open space. If you’re inclined but you’ve yet to dive in to a residential retreat, its well worth it! 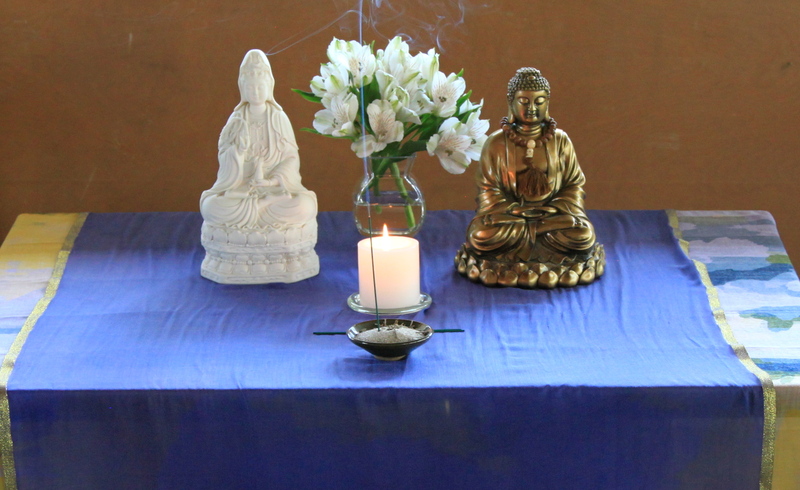 This entry was posted in Essays and Articles and tagged Buddha, buddhism, dharma, Lisa Ernst. 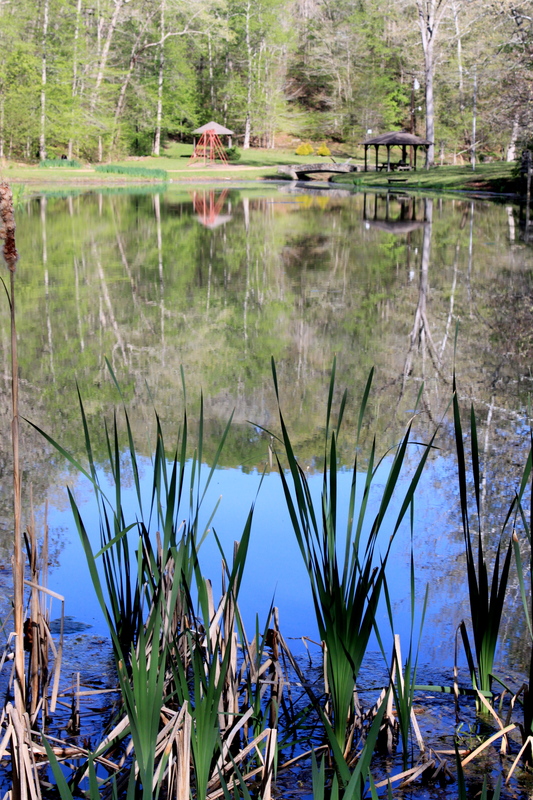 Bethany Hills, meditation retreat, mindfulness, Nashville, Retreat, Tennessee, Vipassana, Zen by Lyn. Bookmark the permalink.